The main text submitted to the journal must be in English. Manuscripts written in other languages are not accepted. Citation potential is higher for manuscripts in English. The Editor-in-Chief’s Office checks the conformity of the manuscript with the journal’s general guidelines before sending it to editors and reviewers. Any manuscripts not prepared in accordance with the journal’s guidelines will be returned for revision. The evaluation period is limited to 20 to 30 days. 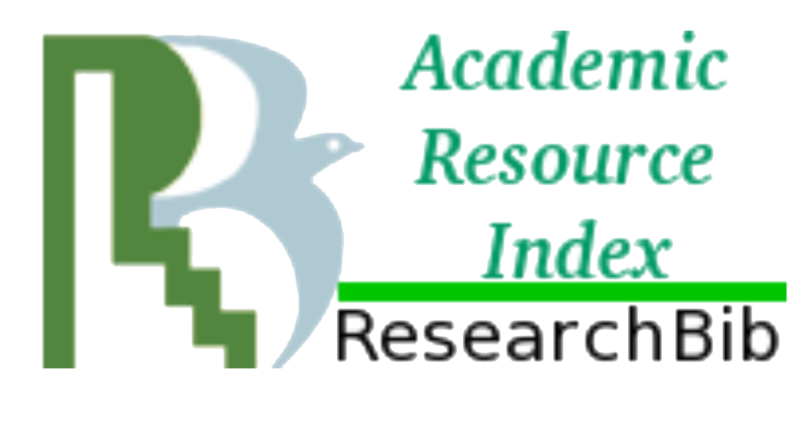 If revision is requested, authors should submit their revised manuscripts within three weeks. Manuscripts and revisions should be submitted through the online manuscript submission system at the website http://www.anatoljfm.org. Manuscripts sent by e-mail will not be accepted. 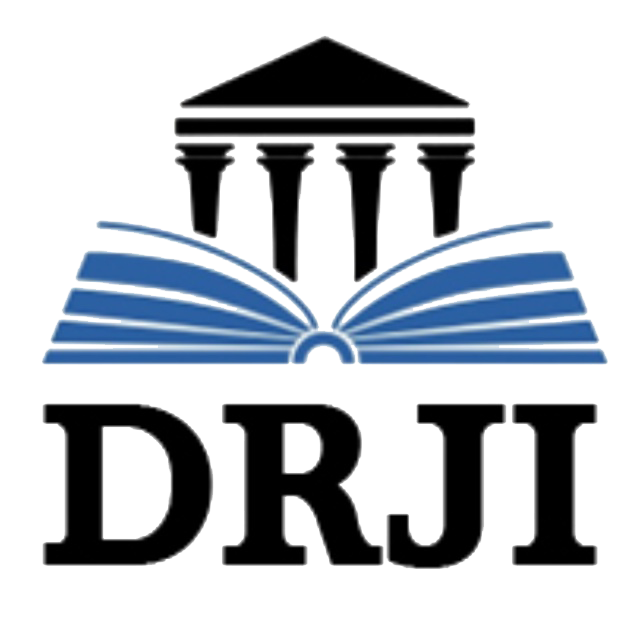 All manuscripts must be submitted electronically through the journal’s official online system. After submission, all of the manscripts are evaluated by the edior-in-chief for their scientific contribution, originality and content. Manuscripts are evaluated in accordance with the principles of double-blinded peer review. Editor-in-chief makes the initial decision based on manuscript’s quality and editorial priorities. Manuscripts may be rejected without peer review by the editor-in-chief if they are beyond the scope of the journal. After editor-in-chief’s decision, manuscripts are technically evaluated. At that stage, all manuscripts not prepared in the format provided on the journal’s website will return to the authors. Technical editors also check similarity of the manuscript. Any manuscript with a similarity index that is higher than the permitted threshold (>%25) will return to authors. Manuscripts considered to be scientifically adequate, technically suitable and that pass the initial evaluation, are assigned to at least two reviewers for external peer review, to be evaluated in accordance with the principles of double-blinded peer review. The coordinating editors send the manuscript to reviewers. These reviewers are independent experts and members of the editorial board who have published internationally on the topic of the manuscript. The reviewers must review the manuscript within 21 days. Research articles, systematic reviews and meta-analyses might be also evaluated by the Statistics editor, if editor in chief and/or reviewers ask any statistical evaluation. All of the manuscripts are scanned by the Editor-in-Chief’s Office using the iThenticate program for determination of plagiarism and non-ethical situations. Also, all manuscripts are reviewed and edited for compliance with the rules of English grammar. All contributing authors of a manuscript accepted for publication are deemed to have accepted the right of editors to make corrections provided that no fundamental change is made to the basic meaning of the original text. The Coordinating Editor recommends a decision based on the reviewers’ recommendations and returns the manuscript to the Editor-in-Chief. The Editor-in-Chief makes a final decision based on editorial priorities, manuscript quality, and reviewer recommendations. If there are any conflicting recommendations from reviewers, the Editor-in-Chief can assign a new reviewer. Manuscripts not accorded priority for publication by the Editor-in-Chief, Editors and Reviewers are rejected. After a manuscript has been accepted for publication, the author will not be permitted to make any changes that constitute departures from the manuscript that was accepted by the editor. Before publication, the galley proofs are always sent to the authors for corrections. Mistakes or omissions that occur due to some negligence on our part during final printing will be rectified in an errata section in a later issue. This does not include those errors left uncorrected by the author in the galley proof. Manuscripts accepted for publication are prepared as ‘Epub ahead of print articles’ and published with an assigned DOI on the journal website http://www.anatoljfm.org. 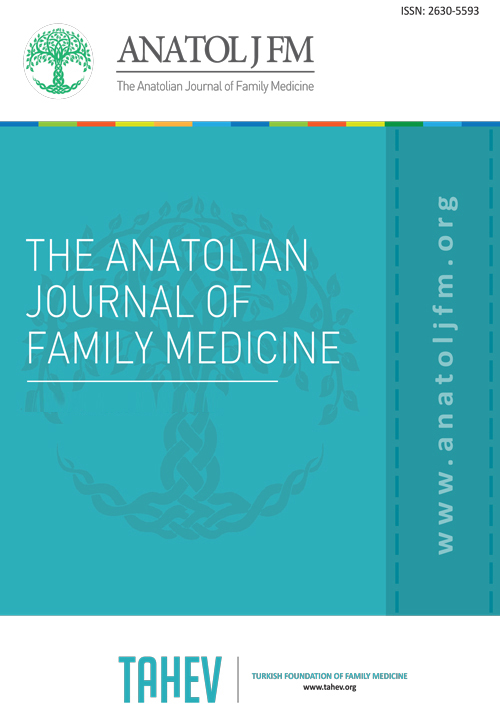 Information on the latest status of manuscripts submitted for evaluation and other information about the journal are available on the website http://www.anatoljfm.org. Contact details for the Editor-in-Chief’s Office and the publisher are given below.